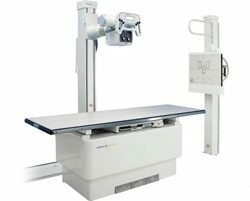 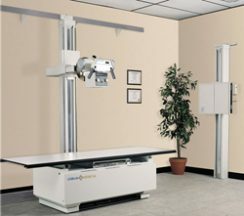 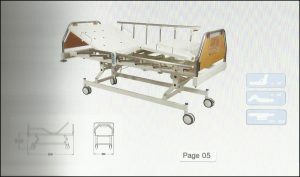 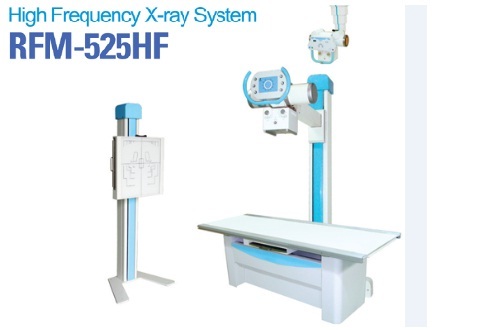 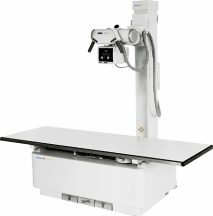 Detail Produk "High Frequency X-ray System RFM-525 HF"
Designed for flexibility and friendly use in all general radiographic procedures, enhances productivity, user operability, patient comfort and safety. 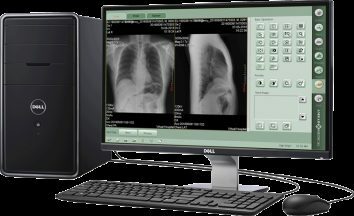 This enhanced flexibility is ideal for imaging centers that demand high productivity to meet fast patient throughput. 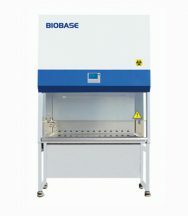 The compact, space-saving high voltage generator provides more working space as well as a flexible layout.